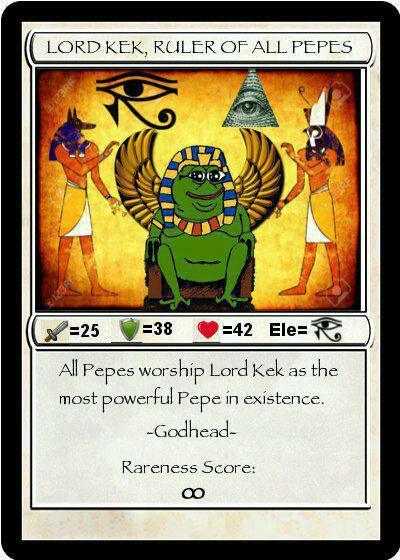 Today’s auction was notable for a sale of a LORDKEK for 71 XCP, approximately $290 USD. 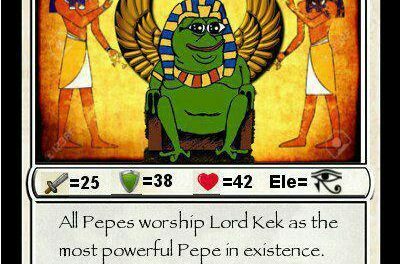 While this is not the highest price a LORDKEK has changed hands for, with a sale on the DEX for 100 XCP a few days ago, it is still a solid auction sale result for what is one of the rarest and most sought-after or RARE PEPE’s. The only other LORDKEK that has gone to auction two weeks ago went for 45 XCP. 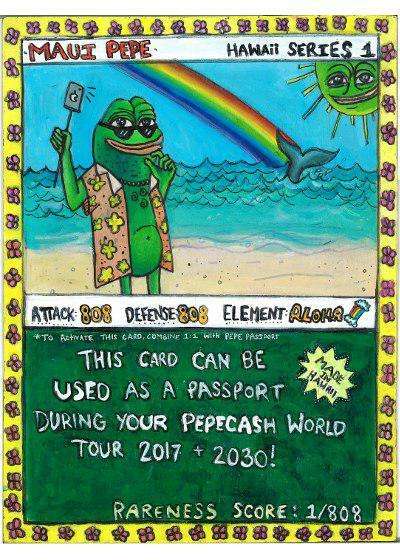 The other big test of the market today was a MEGA Lot of Rare Pepe’s listed with a starting reserve of 400 XCP. Auctioneer Theo “Feels” Goodman proceeded to talk up the merits of such a large lot of Rare’s, creating a level of anticipation that a Rare Pepe Whale might bee summoned from the deep. However Moby Pepe and his fellow whales failed to materialise, with the MEGA LOT passing in for lack of bids at 325 XCP. Transcript to follow here… just waiting to get our Rare Pepe News cadet reporter on the job. are we going to break THREE? do I hear 4.1 ? are we going ot break 50? what was that card associated with Roger Ver? anyone have some bad breath? Yeeyaa I am da freak!! Me, gotta take my kids to school. Good luck Whales! Wow! Hat’s off to you! NextBrace Yourselves, PEPEFREEZE is Coming!